I hope you are all well. 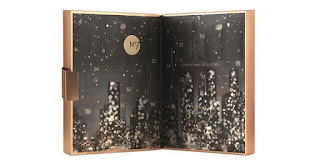 So I am going to talk about beauty advent calenders, I love chocloate as much as the next person. However to wake up each day during the festive season to a little makeup treat sounds divine. 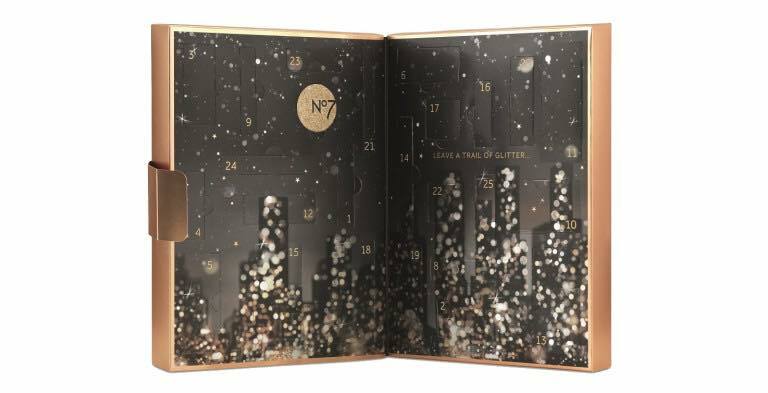 These beauty calenders are very popular and some sell out immediatly, so make sure you sign up to the waiting lists or pre order if you can. So on here I have hand picked 12, I have ensured they are suited to all budgets. Beauties, if you find a better price, please do let me know, thank you in advance. Contains - 1x0.5 gold pencil, 1x 0.5 black pencil, 1x0.5 lip pencil,2 piece toe separator set ,1x bronze/ blush brush, 1x3g bronzer, 1x3.5g blusher, 1xpencil sharpener, 1xnail sticker, 1x nail stencils, 4x1.5ml nail varnish,1x2g mini eye palette, 1xsponge applicator, 1x nail jewels, 2 piece cuticle stick, 1x2.8ml mini mascara, 3x7ml mini lip glosses, 2x emery board. 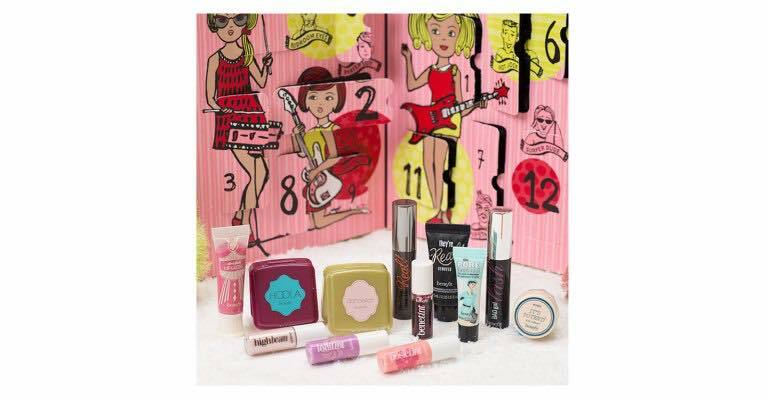 Contains - 8 x Eye Shadows, 4 x Lip Glosses, 4 x Lip Balms, 4 x Eye Applicators , 4 x Lip Applicators. 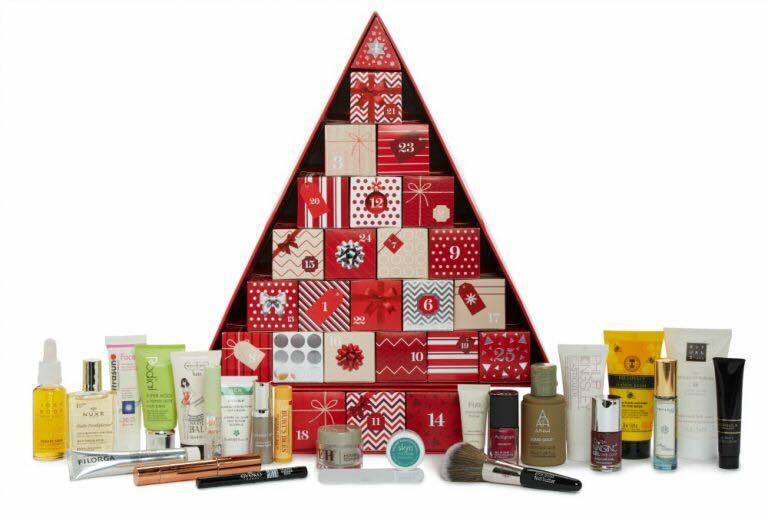 Contains - 24 products from Neals Yard hand cream to Ren day cream, this is a mega wow! Contains - Goodies worth £151.95 wow! Contains - 24 goodies from skin care to make up. 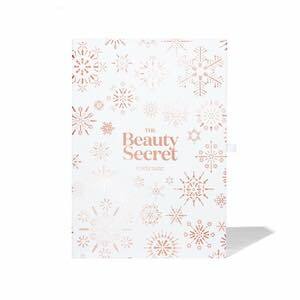 Contains - Over £300 of beauty products, this sold out very quickly last year and was a massive hit with all. Charlotte’s World of Legendary Parties Advent Calendar. 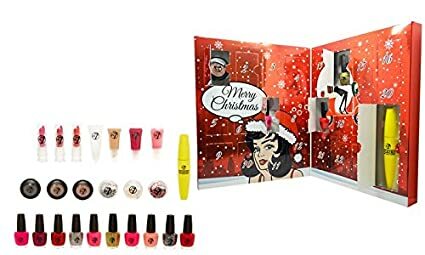 Contains - Some full and mini size products, if you love high end makeup this is hands down the best Advent Calendar in my humble opinion. So what do you think? I love all of them and if I could I would purchase every single one. I hope you liked my little list. If you had to choose one calender from above which one and why? Wow, amazing packagings, I love them all!!! 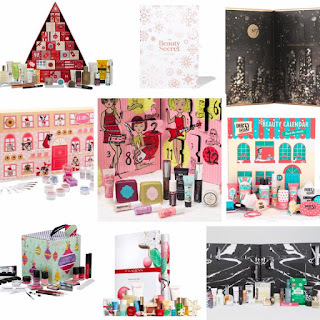 he idea of a Advent calendar full of beauty products is great!